This month The Hague Security Delta has welcomed two new tenants to the HSD Campus: DataExpert has settled on the 8th floor and SDR Academy has opted for an office on the newly opened 6th floor. The recent enlargement of the campus with extra facilities, such as more education rooms and flex workspaces, is a promising start of the new year for all organisations working on cost-efficient, innovative security solutions. 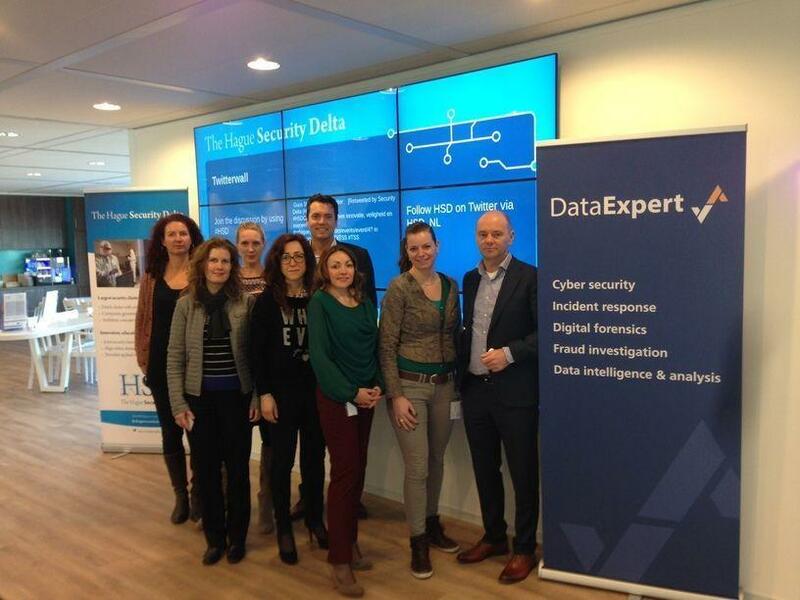 The Dutch company DataExpert has a long history in fighting (cyber) crime, fraud, incident response, and incident management for governments and businesses. DataExpert has teamed up with the German rola Security Solutions, a full T-Systems subsidiary, and TNO for an innovation programme aimed at the development of RsCyInt, a vendor independent platform that enables sharing of relevant cyber incident and threat information between multiple organisations in a controlled way. SDR (Search - Detect – React) is an awareness training standard developed by the SDR Academy, which has been active in the Netherlands since 2007 and has now opened an office at the HSD Campus. SDR not only teaches how to recognize the signs of deviant behaviour and how to react on that, but also how to prevent and diffuse the process that leads to criminal or terrorist attacks. Among the clients of SDR Academy are the National Police, Military Police, special investigating officers, the Haga Hospital, various municipalities, and the Dutch railways. Interested? Would you like to join the HSD Campus or receive more information? Businesses, governments and research institutions can still apply and register for offices - temporary or permanent -, work stations, meeting rooms, and training and lab facilities that are available to let. For more information, please contact Mr. E. van der Rijt of the Municipality of The Hague: +31 (0)70 353 77 90 or [email protected].